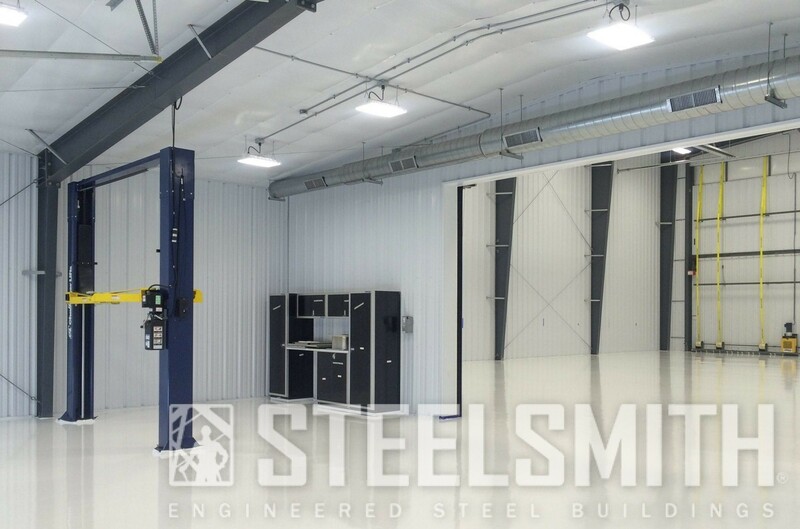 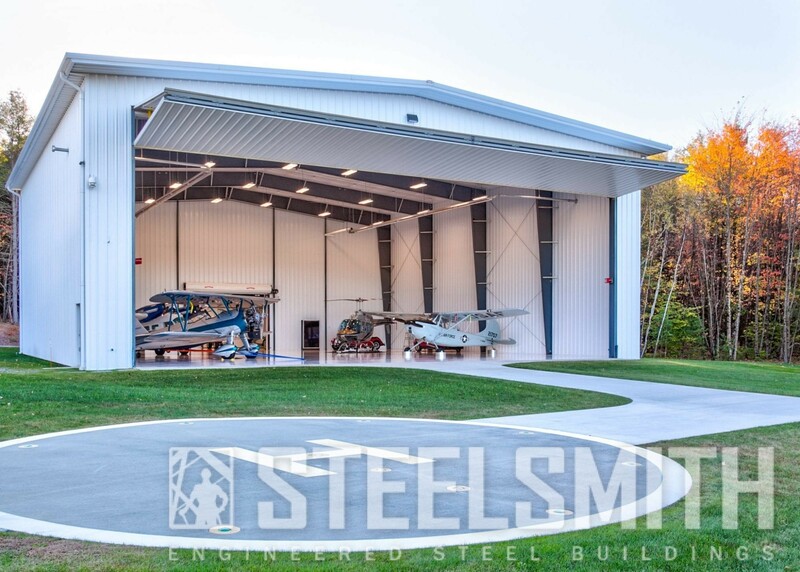 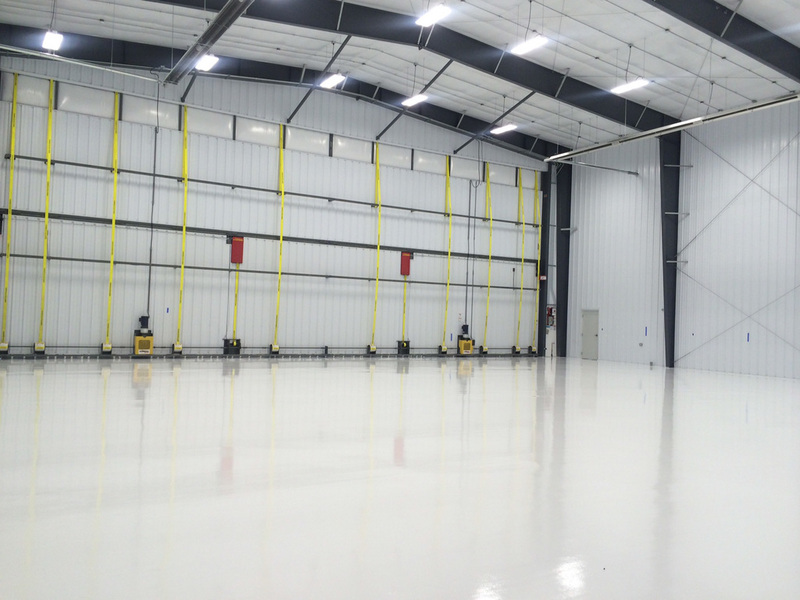 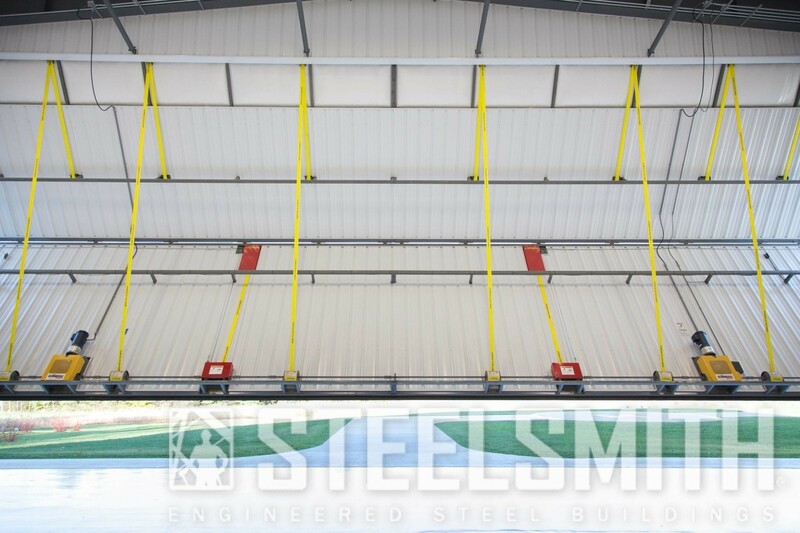 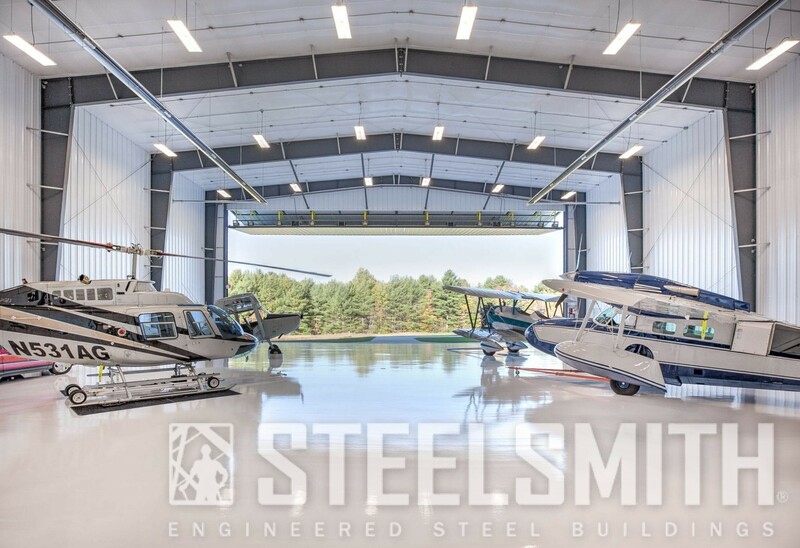 Steelsmith Erected and Furnished this Airplane Hangar for Red House Building in Milton, Vermont in 2016. 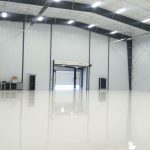 Red House Building is a well known and respected building company that specializes in custom home construction, renovation, and historical restoration. 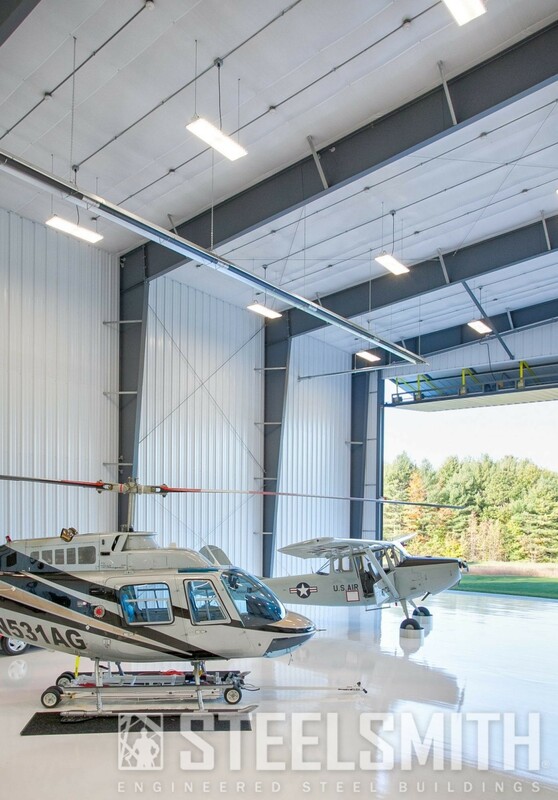 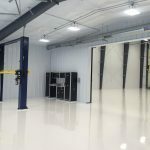 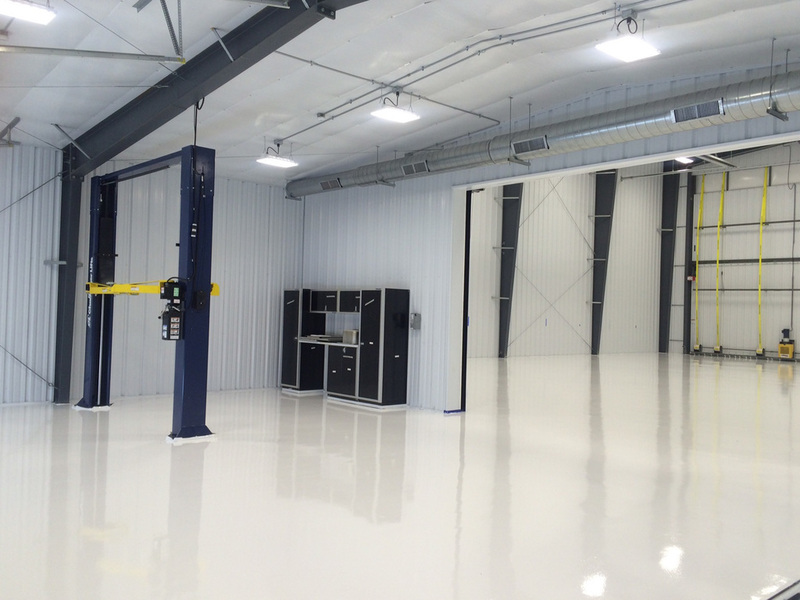 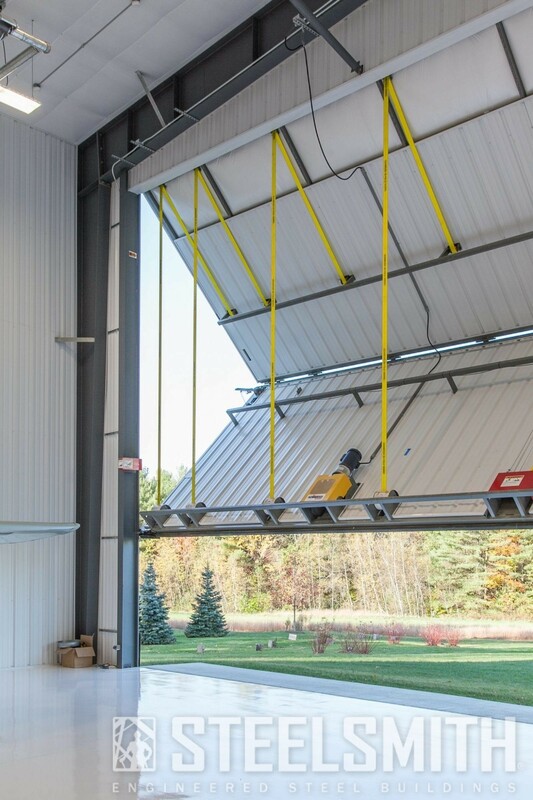 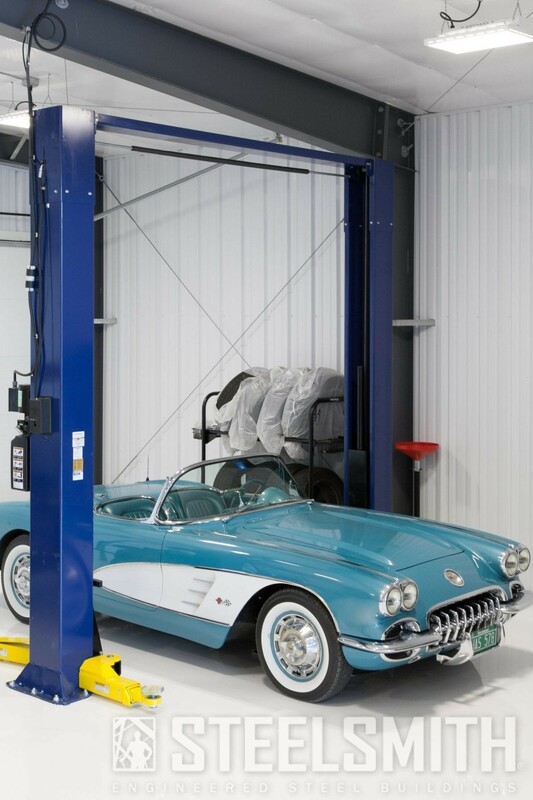 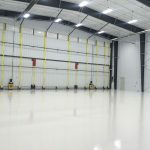 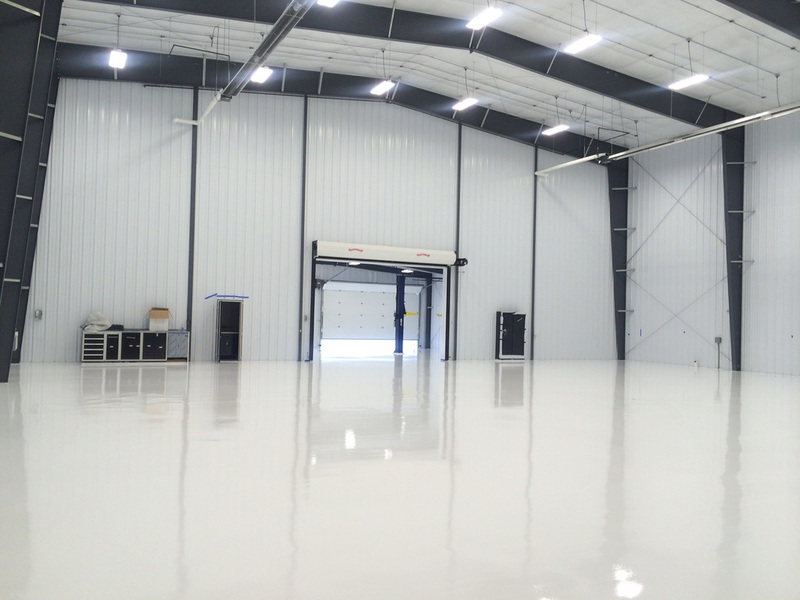 For the Red House Hangar, we installed an 80 foot Schweiss Bi-Fold Door, as well as a 48 x 30 foot office space. 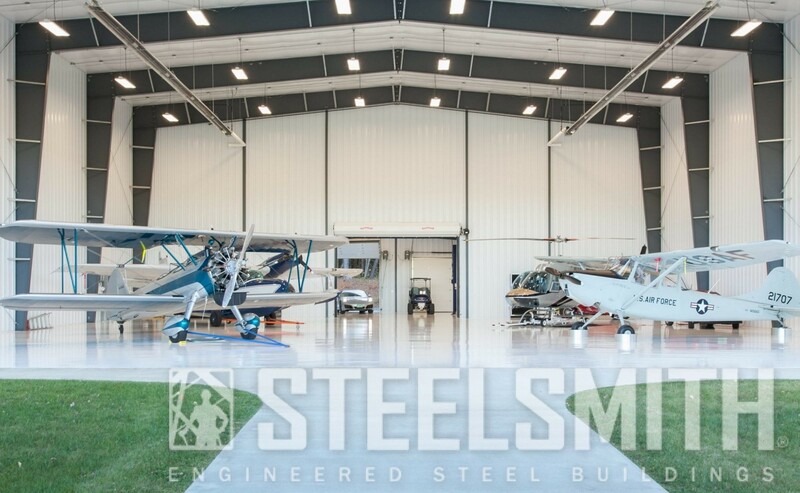 This project took us three months to complete from design to erection.